I am new to the forum and just became a new owner of an awesome BMW 2002. 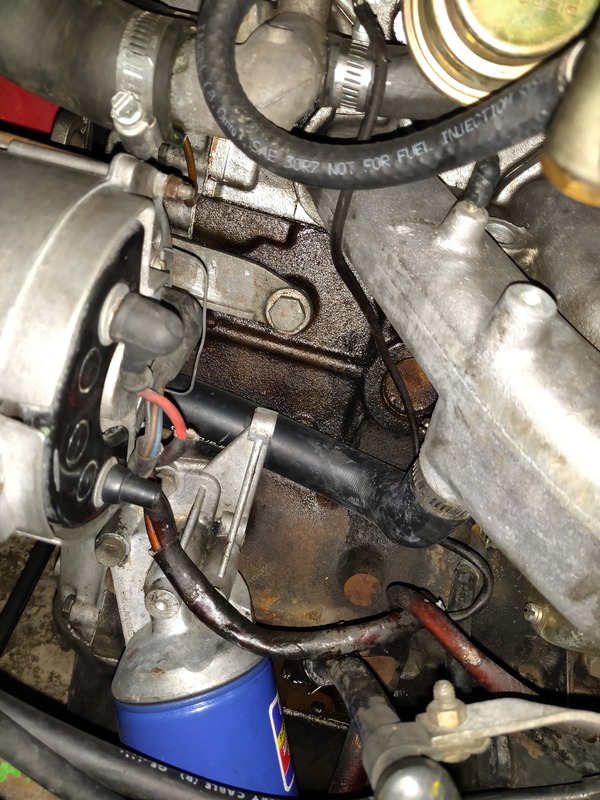 I am looking for a reasonable/reputable shop that could diagnose the issue and fix it the right way the first time. 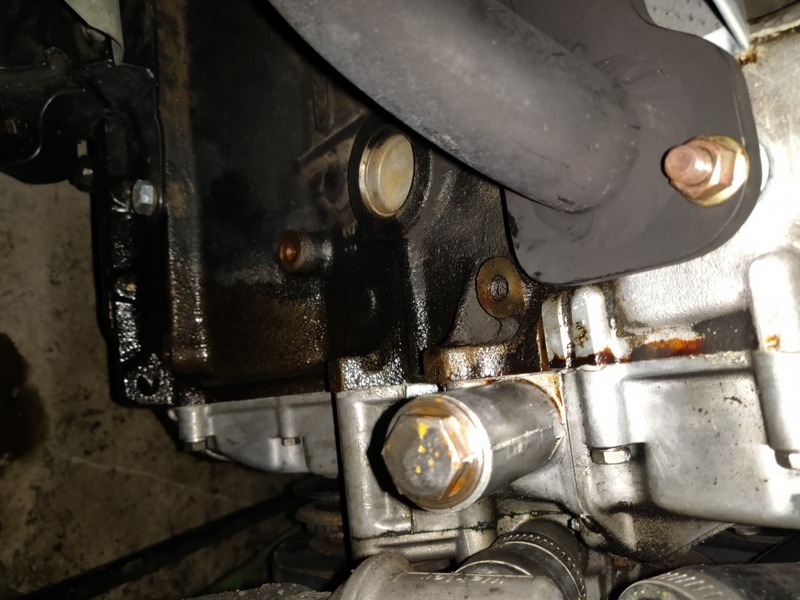 I am looking to have a couple things looked at as it has some oil leaks around the front of the engine in-between the head and the block. Who would be best for repairing this and maybe checking everything else on it? Again any advice would be great. Thanks in advance. First thing I'd do is clean the area really good and then see if you can pinpoint the leak better, unless you're looking for someone else to do all of the work. The shops I used to recommend I don't anymore so I'm no help.